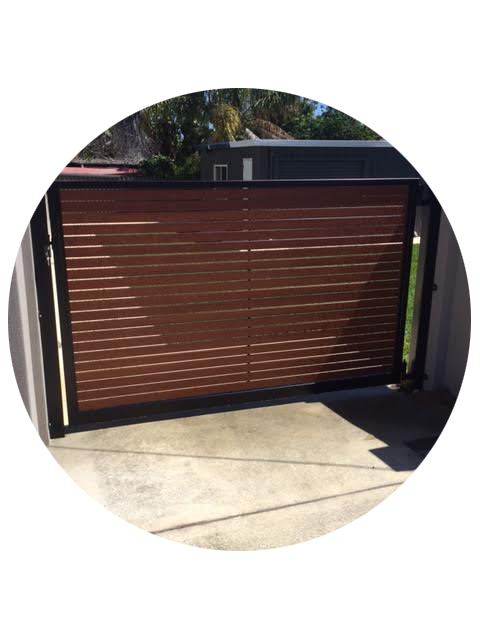 DETA Fencing supplies and installs a wide range of fencing and gates and specialise in working with Bluescope Colorbond Steel Products. 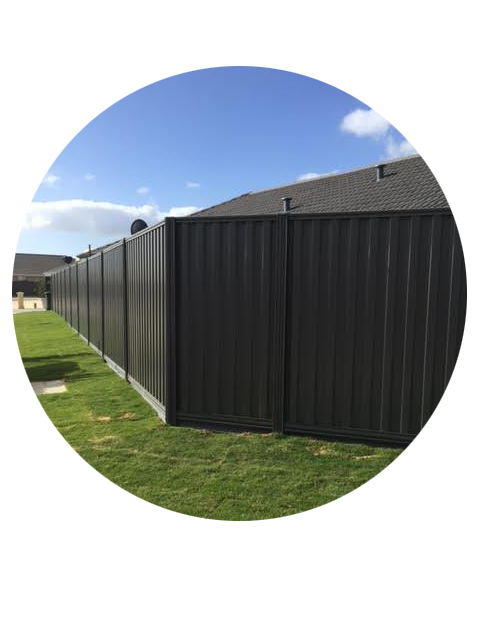 Contact us to see how we can help you with any of your fencing construction needs. 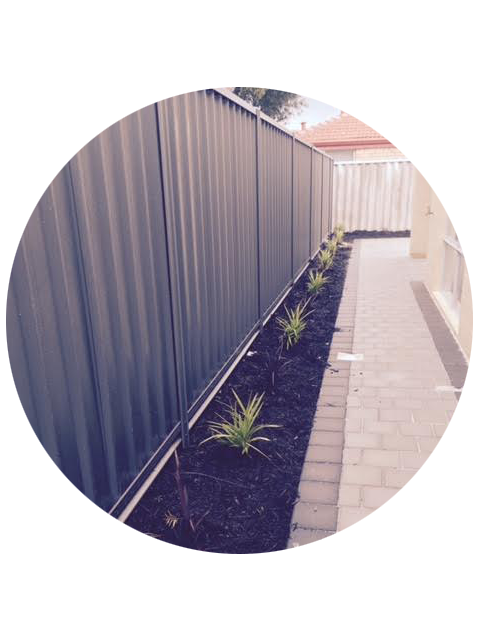 Follow our Facebook page to see our current projects.